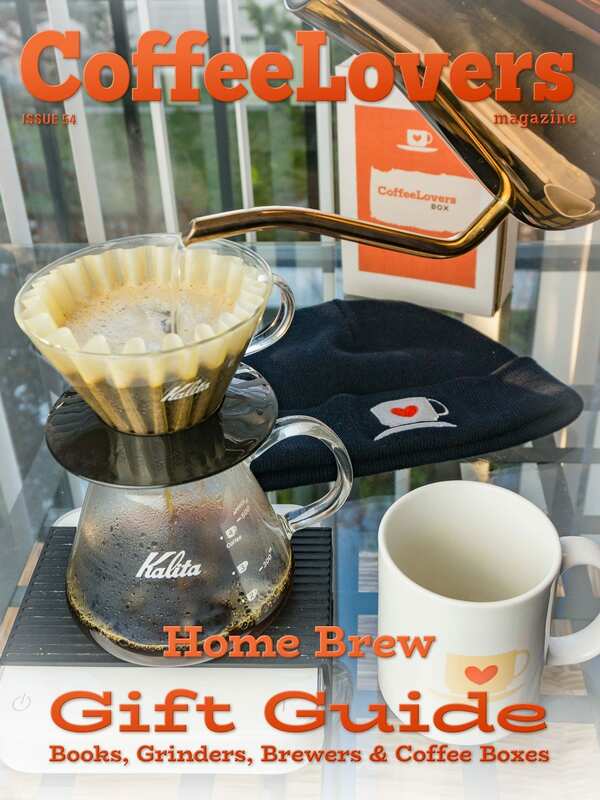 The Ultimate Coffee Lovers Home Brew Gift Guide is much more than a list of recommendations. Finding the right gift for the coffee lover in your life – getting others to enjoy coffee the way you do – can be a delicate dance sometimes. This guide will give you the tools you need to not just buy the perfect gift, but get your favorite coffee lover even more hooked.